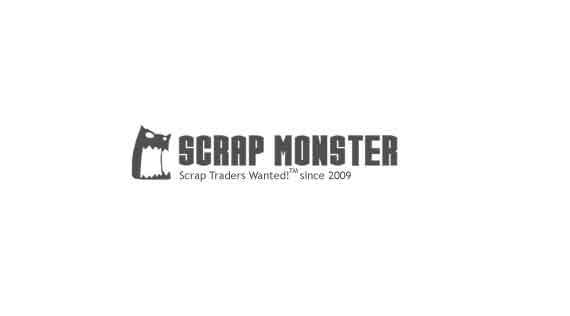 MUMBAI (Scrap Monster): The country’s Trade Ministry has sought sharp cuts in gold import duty. According to sources, the Ministry has asked the Finance Minister to lower gold import duty from the existing 10% to as low as 2%. In support of its argument to cut higher tax on gold imports, the Trade Ministry noted that such an action would minimize the procurement costs for gems and jewelry exporters and will in turn provide big boost to jewelry exports from the country. The Finance Ministry will announce its decision on the proposal during the Union Budget 2015-’16 that is scheduled to be presented in the Parliament on the last day of this month. The gems and jewelry sector accounted for almost 13% of the total exports by the country during the fiscal year ended March 2014. The import duty which was at 2% during early-2012 was hiked several times afterwards to finally touch 10%. Though the government action successfully brought the country’s Current Account Deficit (CAD) situation under control, it clamped down on gold imports by the country. According to figures released by the All India Gems and Jewelry Trade Federation (GJF), India’s gold imports almost halved during the last fiscal year to $4.7 billion. GJF, in its recommendations to the Union Government, had demanded lowering of gold import duty from 10% to 2%. According to GJF, gold import duty cut will help to increase government’s revenue and suppress the rising incidents of gold smuggling across the country. The Trade Ministry expressed hope that the Finance Minister may announce gold import duty cut, in line with their demand, especially because declining oil prices are expected to keep the country’s CAD situation under check in the near to medium term.